Enjoy life with all your senses. 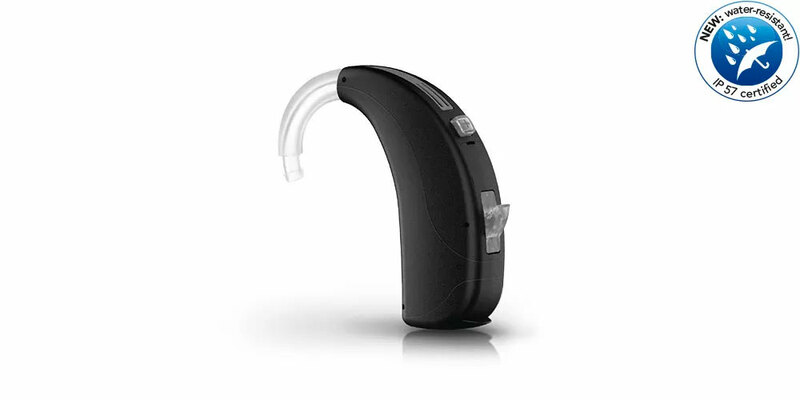 HANSATON hearing systems stand for top quality, innovative technology, and appealing design. Thanks to flow, you can acquire an ideal solution at an entry-level price. 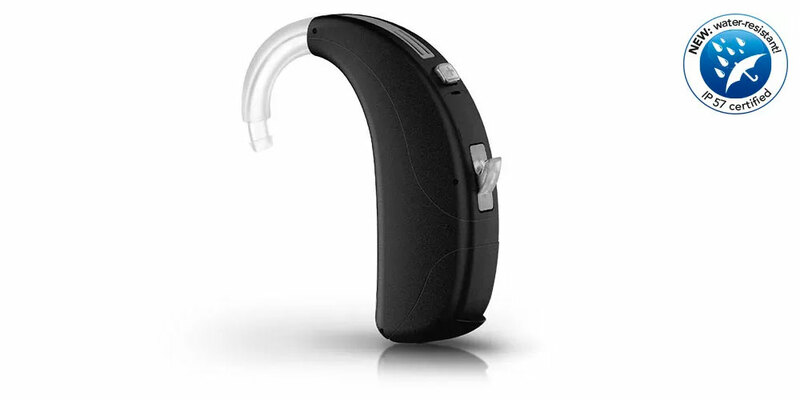 These Behind-the-ear and in-the-ear hearing systems are perfect for anyone wanting to enjoy life with all five senses. The flow 312 stands for great technology in a beautiful package. 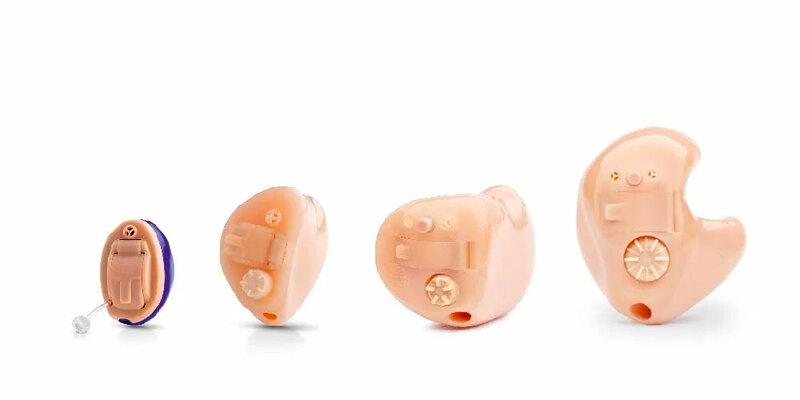 The discreet Behind-the-ear system offers a winning combination of price and performance. IP57- certified: The plasma-coated surface protects the system from external influences, such as dirt and moisture. The flow 13 is another powerful companion throughout your everyday life. 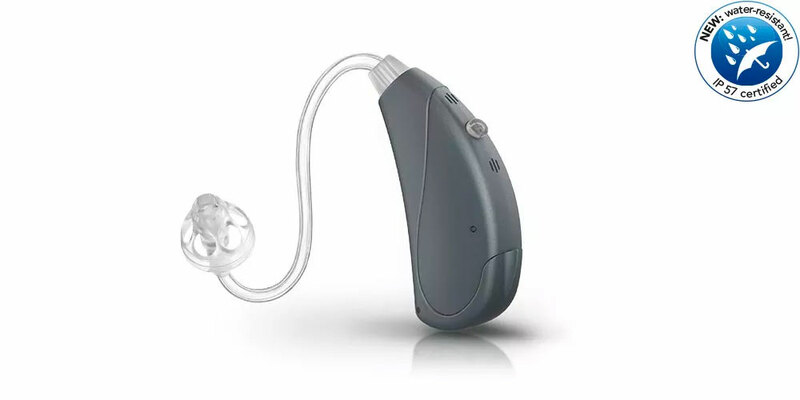 For those who need a little extra support: The flow 675 offers you an especially powerful, robust hearing solution.